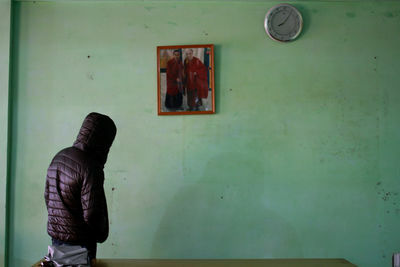 At just 23-years-old, Pema* has spent a total of 12 months behind bars in one of Tibet’s largest prisons. As new policies began to affect her education, the young nomadic farmer from Kham province was urged by her parents to leave Tibet and continue her education in India. She first attempted to flee in 2007 with a group of 30 others who pretended to be on a pilgrimage at the sacred Mount Kailash in western Tibet – but the group was discovered by police. Pema was jailed at Shigatse Prison (approximately 250km from the border to Nepal) for four months and sent back to Kham province, where officials had already been warned to restrict her movement. 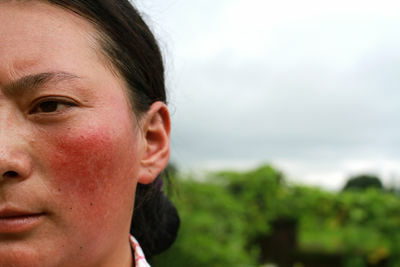 In 2010, she paid 15 000 CNY (€1800) for fake travel permits – but was caught at a security checkpoint on her way to the border. 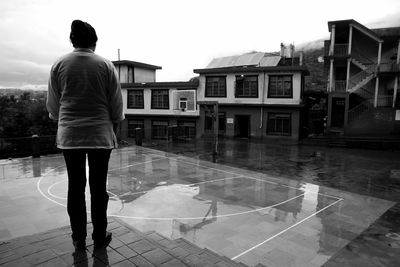 This time, her sentence at Shigatse Prison was eight months and included a long and difficult period of solitary confinement. Finally, in winter 2011, Pema made her third and final attempt to flee, going so far as to disguise herself as a Nepalese woman to avoid detection once in Nepal. She is now studying at the Tibetan Transit School. 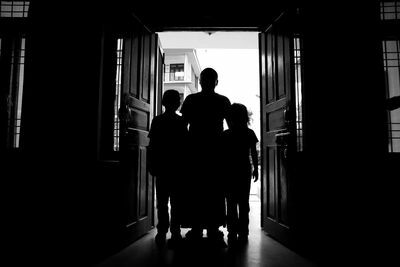 With his monastery suffering a deficit of monastic scholars, 30-year-old Tenzin* knew that the only way to pursue his religious education further was to leave Tibet. So, for a year, he planned his exit and took official leave from the monastery when the time came in December 2011, in order not to raise any red flags among regulating bodies. But when he was asked to take his two nieces, aged 7 and 9, with him on the 12-day walk from their village in Tibet to Kathmandu, the journey became significantly more challenging. It was further complicated when the girls’ identity cards were lost along the way, an unfortunate incident which resulted in an eight month delay in Kathmandu while they waited for replacement documents. Now in India, the girls will be enrolled in Tibetan schools in the north and their uncle will live in a monastery nearby to be close to them.